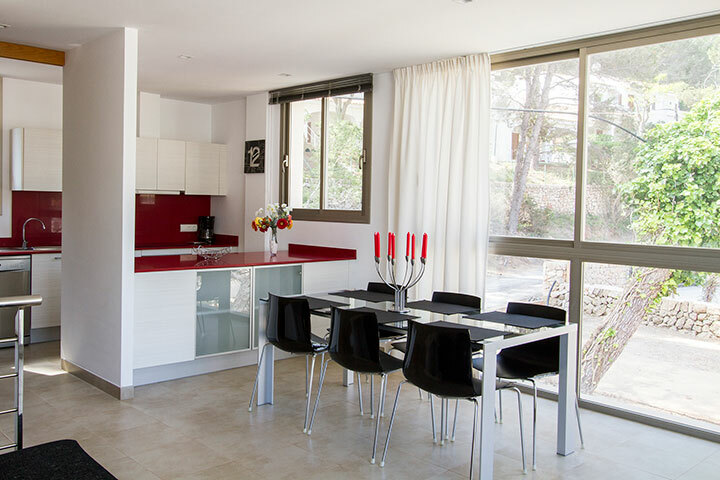 We offer a semi-detached house with sea and mountain views. 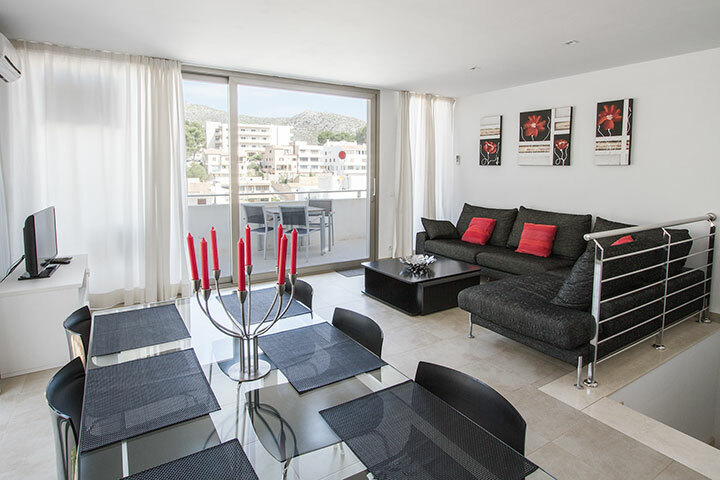 It is located in Cala San Vicenç, only 70m from the beach (Cala Molins). This area belongs to the town of Pollensa. 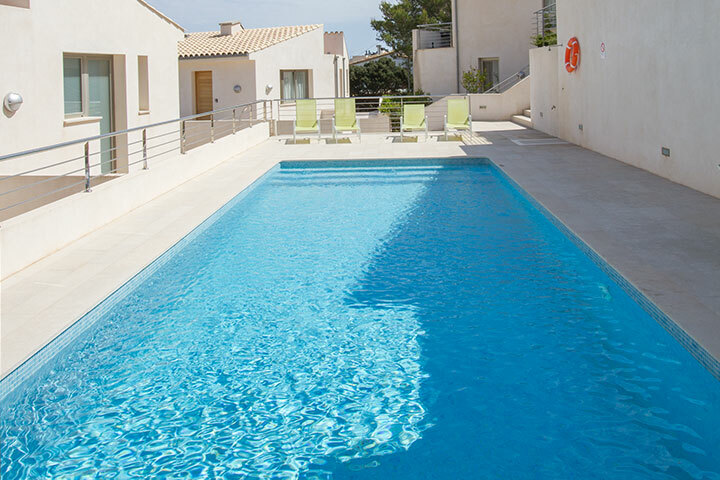 The construction of this build was finished towards the end of 2010 and the home has a community pool, terrace, private garden, and parking space. The total built surface is of 103,75m2, 54,75 m2 of ground floor and 49 m2 upstairs. 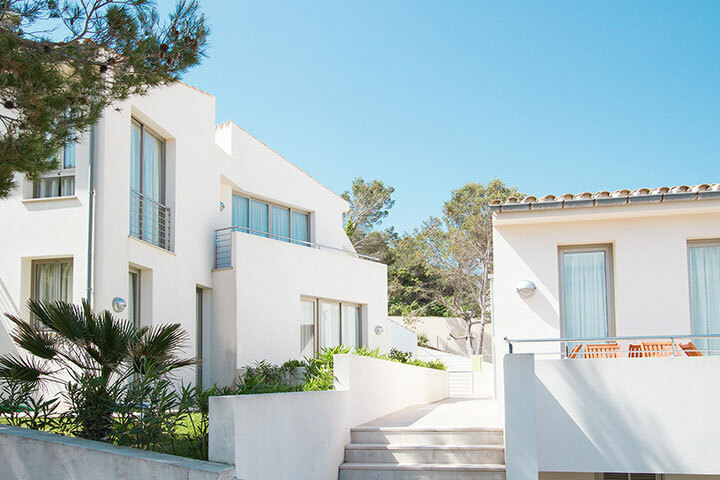 If you wish to receive more information about this offer and be able to check the first class finishes, or consult the totality of our property stock for sale please don’t hesitate to contact us and we will show you properties with no obligation. 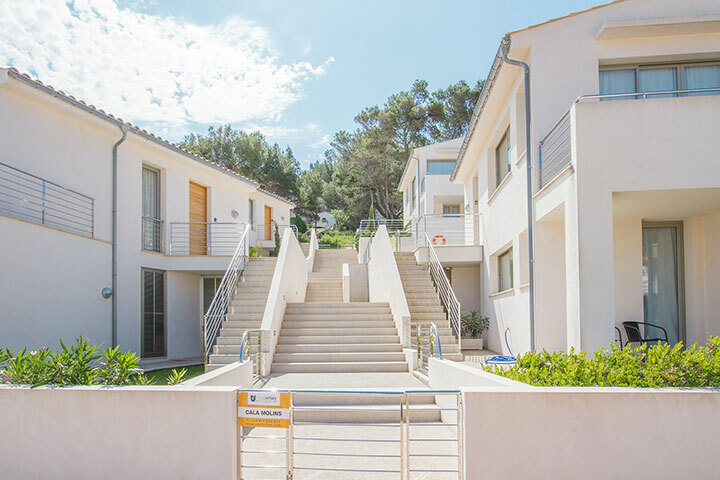 New build and reforms Pollensa. 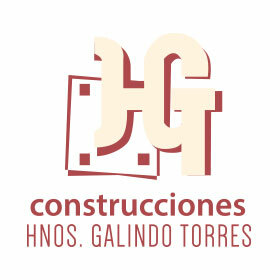 Construction of homes and pools. Management of licenses and building permissions.